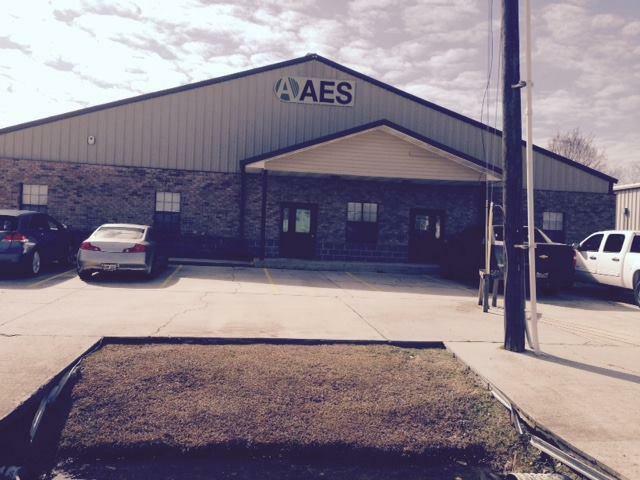 Air Environmental Services, Inc. (AES) was formed in 1996 to provide environmental contracting & inspection services to the Baton Rouqe, Louisiana area. Our commitment to customer service & environmental safety has propelled us to the top of the industry. 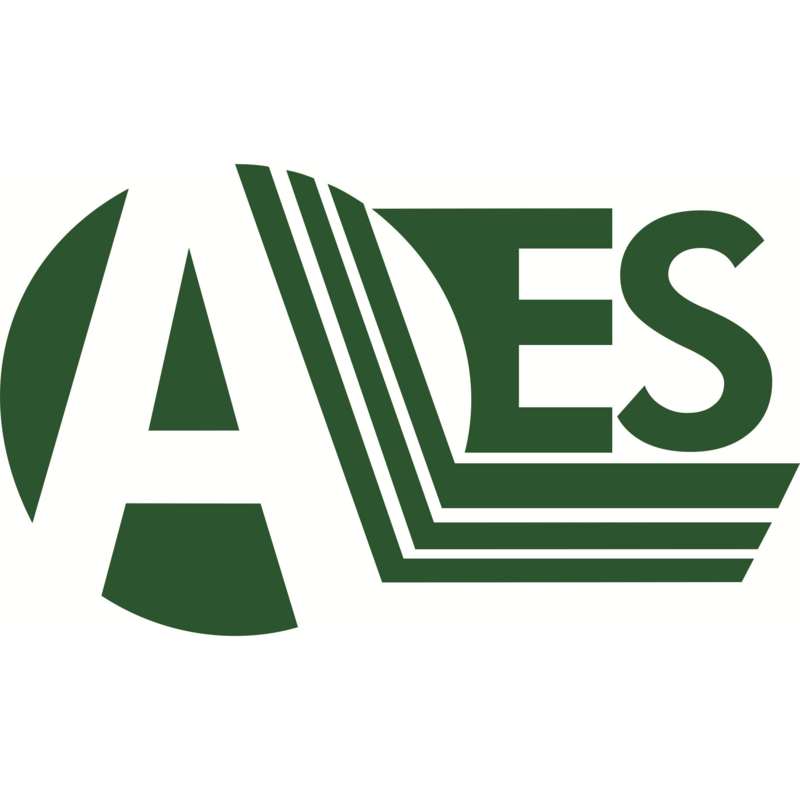 AES offers industrial hygiene services as well as residential & commercial cleanup & restoration services. We provide testing, restoration, remediation, abatement, & cleanup services for water & flood damage, mold contamination, asbestos material contamination, & lead paint contamination. We also work with the petrochemical industry & specialize in emergency boat rescue & recovery. 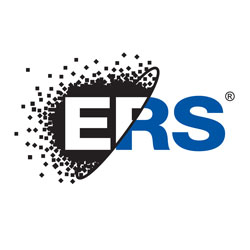 Contact AES today for more information!